Lick London is all about enjoying the best of London’s culinary landscape and making it accessible to our members. We have the most delectable black book of taste makers and givers to satisfy your cravings. Contact us for a membership brochure or application form. Apply for one of our Lick London membership packages and once approved, members will gain access to our expert team, to answer and book requests. Click here for our attention. 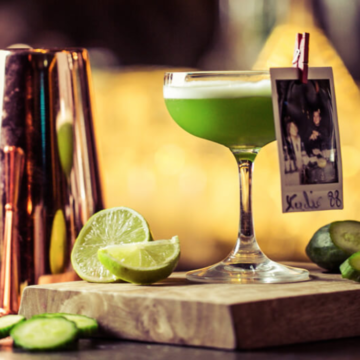 Enjoy a two-day celebration on 4th-6th April at The Vaults Waterloo, with exclusive new drinks from 25 of the city’s finest bars! An exciting festival where you will be able to taste the most amazing creations. 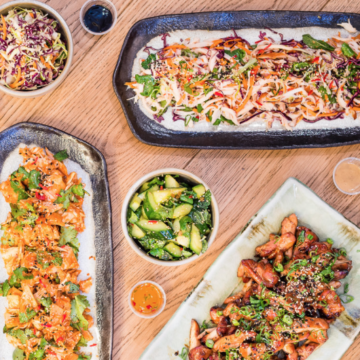 A new all-day Modern Asian café located on Charlotte Street in Fitzrovia opens this month, offering Asian inspired dishes by Rohit Chugh, founder of Roti Chai. Dishes are home-style and based on recipes shared with Rohit by friends and their families! 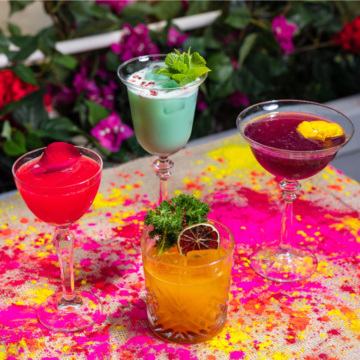 Mrs Fogg's Maritime Club and Distillery will be welcoming spring with the launch of their new express lunch menu and dedicated Colour Cocktail Menu in time for the Holi Festival of Colour! 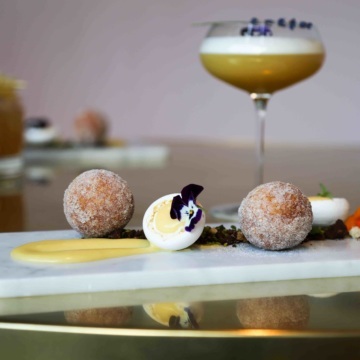 This Easter, VIVI Restaurant and Bar will be sugar-coating London’s favourite four-day weekend with a limited-edition dessert that’s sure to sweeten those bank holiday celebrations. 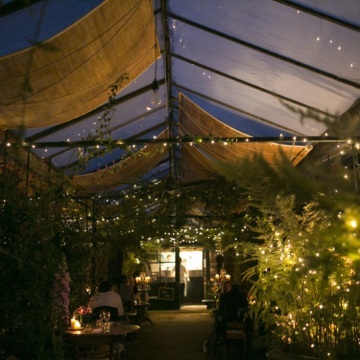 Petersham Nurseries Richmond have announced their Supper club dates for May, with a bespoke set menu inspired by the finest ingredients of the season and what is growing in the kitchen garden. Tickets will go fast, book quick! 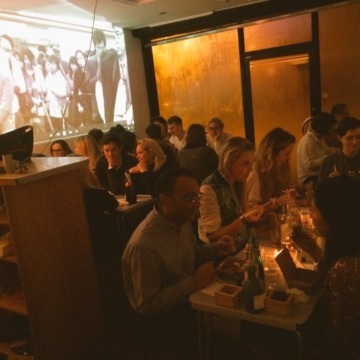 Launching on 21st March at the East London venue Benk + Bo, this supper club will offer a seasonal six-course menu based on nutritious and macrobiotic foods. Served to up to 40 people, guests will be seated at two long shared tables and can bring their own booze! Discover UK’s first immersive modern bingo hall! 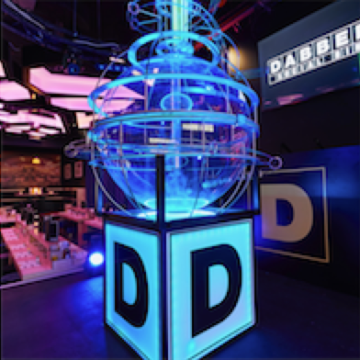 Filled with flamboyant acts, delicious food and drink, and a bingo machine that has to be seen to be believed, Dabbers will get balls bouncing with endless amounts of energy, surprises and prizes! 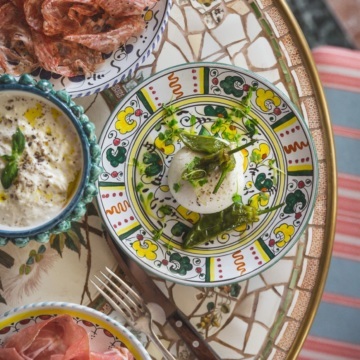 Meet Gloria, a 70’s Capri-style Trattoria in the middle of Shoreditch. An explosive menu mixes old Italian classics, with simple products direct from 180 small producers in Italy. From the 10-Level Lasagna to the Neapolitan Pizza or the Italian gelato, everything is 100% fresh and homemade! Opening 7th March at The Piano Works (West End), SingEasy will be London’s first sing-along bar! 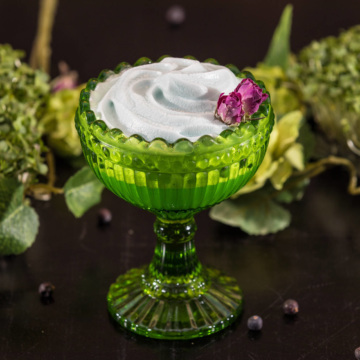 Inspired by two of New York’s legendary institutions, Ellen’s Stardust Diner and Marie’s Crisis Café, this spot will also offer drinks including freshly made cocktails using only vegan ingredients! 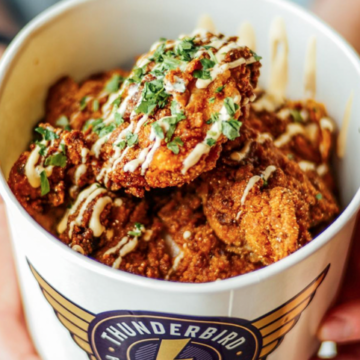 Thunderbird Fried Chicken, the first permanent restaurant from Matt Harris has opened on Brixton’s Market Row. The menu will feature firm favourites, including the Thunderbun and Chipuffalo Wings, in addition to some revamped dishes. Drinks include a selection of authentic American milkshakes, Brixton beers and soft drinks, including the Caribbean favourite, Ting! 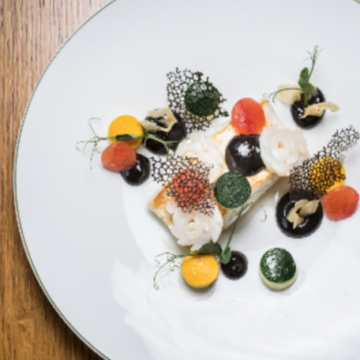 The French restaurant Les 110 de Taillevent announces an exclusive wine dinner series entitled 'Secrets de Terroirs', with stunning wines and beautifully paired dishes. 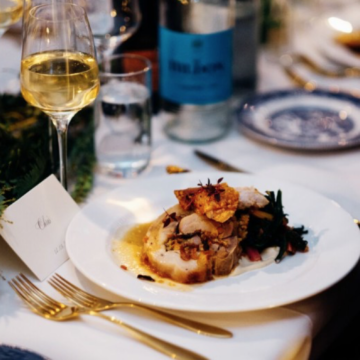 February’s dinner on 8th February will be inspired around the family estate of Clos du Mont-Olivet, showcasing the aromatic flavours of their Châteauneuf du Pape. 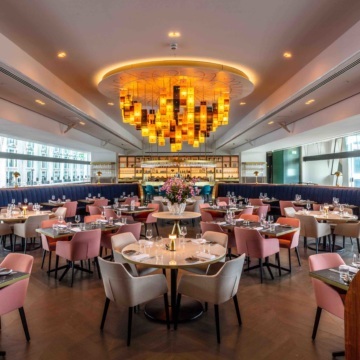 The historical London landmark, Centre Point, is set to be the West End’s newest culinary destination with VIVI's restaurant. Ahead of its official opening on 25th February, VIVI at Centre Point will be running a soft launch from 16-24th February! Expect all day British food and creative cocktails inspired by the music of the 60s! It's the Year of the pig! 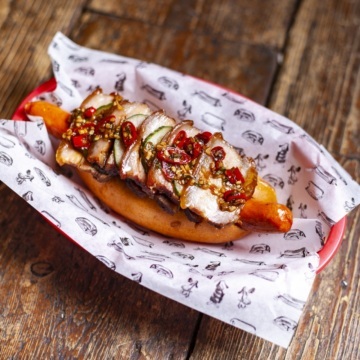 Bubbledogs are celebrating Chinese New Year with the Lucky Pig – Pork Frankfurter topped with Dong Po Braised Pork Belly, Char Sui Ketchup, Pickled Cucumber & Sesame Garlic Chili Sauce. Looking for a sweet treat for your loved one (or yourself)? 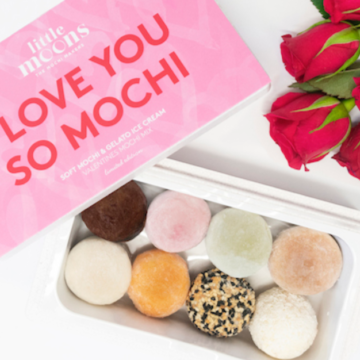 The gourmet dessert brand brand Little Mochi is launching a mochi gift box for Sant Valentine's Day, available to buy at Selfridges from 1st February! These little delicacies are made by wrapping bite-sized balls of artisan gelato ice cream, in a layer of soft, chewy mochi! The Maryleborne restaurant Carousel has announced its next set of guest chef residencies for February. One of the highlights is Ichi, a Japanese restaurant bringing new and creative flavours to the Stockholm scene. 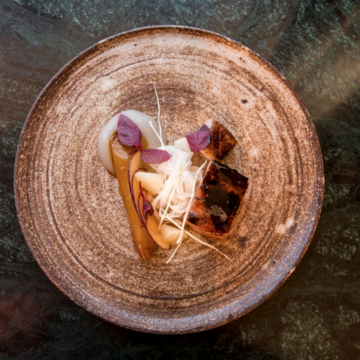 Carousel will be offering fusion dishes such as ‘Kohlrabi Tart and Pickled Sage’ and ‘Dexter Beef, Jerusalem Artichoke, Cured Egg Yolk and Broth’. 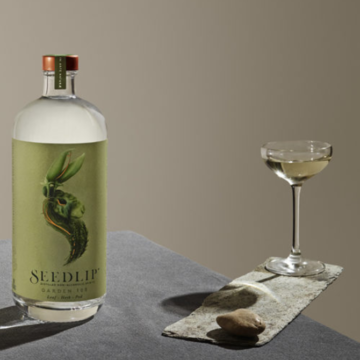 Skylon will be hosting an exclusive supperclub in collaboration with Seedlip on Tuesday 29th January, including a three-course menu paired with non-alcoholic cocktails. Expect heavenly dishes from Executive Chef Helena Puolakka and expertly crafted cocktails by the world's first distilled spirit brand! Soho's Chotto Matte announces an array of lively dishes to raise awareness and support for MIND charity and mental health. Launching 14th January, guests can try an exclusive Chromotherapy Menu, where each dish and cocktail is given its own impactful hue, taking the concept of colour to a whole new level. 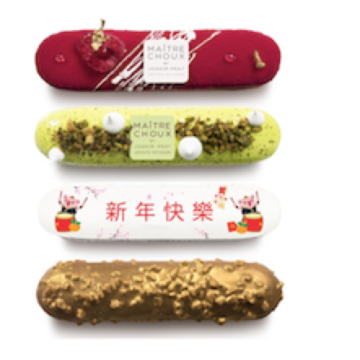 In celebration of Chinese New Year, Maître Choux will be launching a special Chinese New Year Caramel éclair! Filled with a caramel filling and topped with an intricate edible design on the Pig, it is the perfect way to celebrate a deliciously sweet New Year and will be available in store from the 31st January until the 13th February. 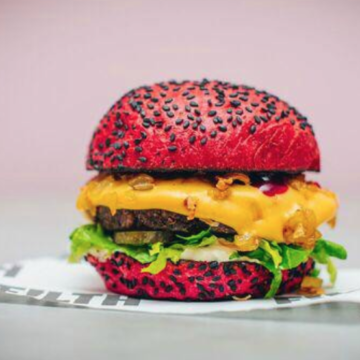 Chef and award-winning food writer, Gizzi Erskine, and model turned nutritionist, Rose Ferguson, bring to Shoreditch F!LTH – a plant based burger joint offering fast food without the junk! 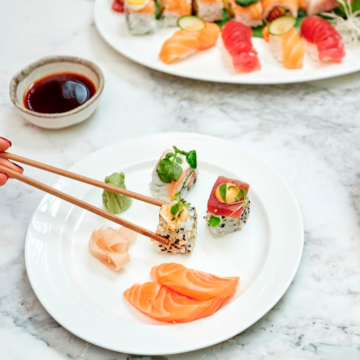 Nobu San, Kaia's head sushi chef, will lead an educational sushi masterclass on 12th January where you’ll learn about the history and art of sushi making with the finest ingredients. Learn how to differentiate between different types of sushi and taste a variety of flavours and saké along the way! 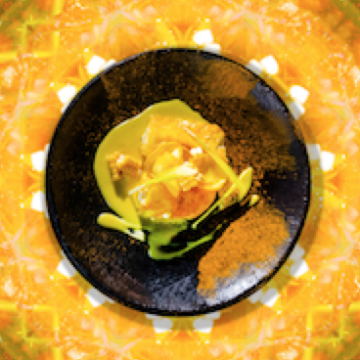 The supper club Monograph is back in December, with a multi-course Japanese dinner with the feeling of a trip to Tokyo and where sounds and images blur the line between real and unreal. An art gallery in Angel will be the setting this dinner with audio/visual experiences. Feel free to bring your own drinks and talk with anyone! 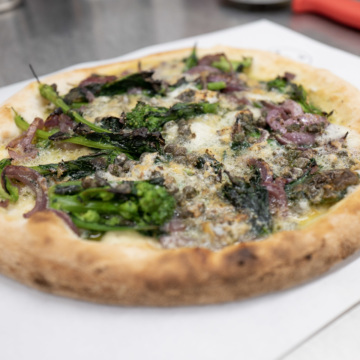 British chef Mark Hix has partnered up with the organic pizzeria Manifesto in Clapham to create 2 delicious pizzas for their seasonal menu. Head there in and try 'Heaven & Earth' with black pudding, finely sliced potato, crushed apple and baked onion. The other is called 'Blue Monday', a special creation with blue cheese, purple sprouting broccoli and pickled walnuts! 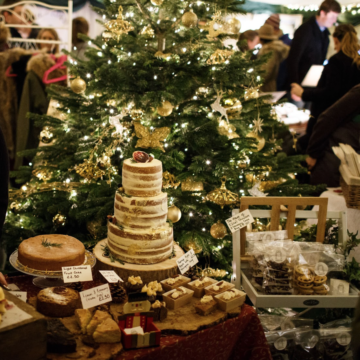 Take a walk through Battersea Park and visit the enchanted Christmas Market on Pear Tree Cafe’s charming terrace overlooking the frosted boating lake with 50 vendors selling artisan food and drink products as well as luxury gifts. Ninety One will be opening at the Old Truman Brewery on Brick Lane this December. 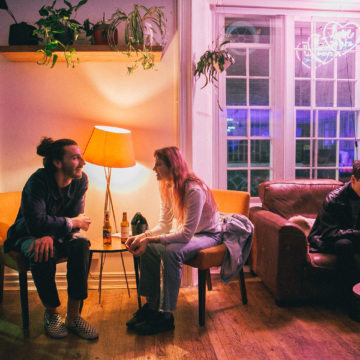 Leading the trend for 'third space' venues, Ninety One is a late night bar for audiophiles, chef residency restaurant and all day cafe and workspace! Bored of the traditional turkey and trimmings? 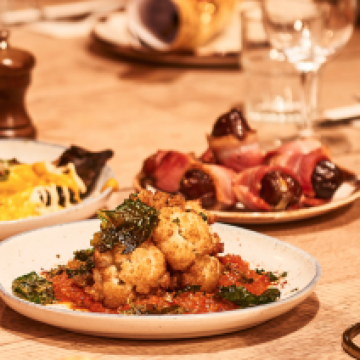 Head to Brother Marcus Angel on pedestrianised Camden Passage for a Christmas sharing feast with a difference! Try traditional Greek festive dishes and flavours throughout December including turkey roulade and bacon wrapped dates. Have you met our Delicious Barcelona team?